PARIS -- Ford Motor named industry veteran Louis-Carl Vignon to head its France operations. 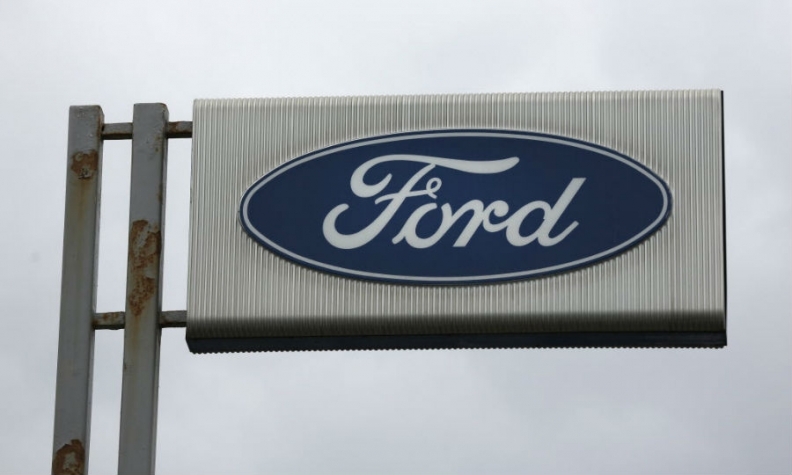 Vignon, 50, returns to Ford after stints working for General Motors, Volkswagen Group, Fiat Chrysler Automobiles and latterly for insurance company BNP Paribas Cardif. Vignon succeeds Nicolas Wertans, who left the post in May to become the head of the French restaurant group Elior. Vignon began his automotive career with Ford France in 1991 in financing, marketing and sales. He later moved to GM where he held posts in fleet sales and as director of Opel in Italy. In 2010, Vignon joined VW Group as head of Seat brand in Italy. Vignon then went to FCA where he was European brand director for Alfa Romeo. In 2015 he joined BNP Paribas Cardif as global head of automotive industry. Ford's market share in France is just above 4 percent. The company's French new-car registrations fell 5.7 in August but are up 6.6 percent in the first eight months, according to data from industry association CCFA.